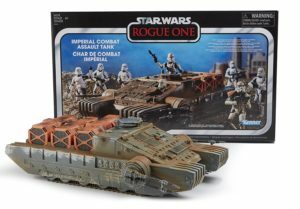 Amazon has updated their product page for the Vintage Collection Imperial Combat Assault Tank giving collectors a great look at this awesome vehicle. 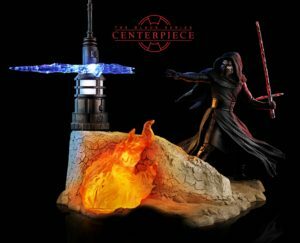 Click on through to see the pics and click the image above to order yours today. 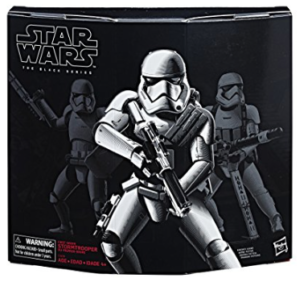 Amazon is currently offering their new exclusive 6″ Black Series Ultimate First Order Stormtrooper set for $24.49 – a savings of $10.50. 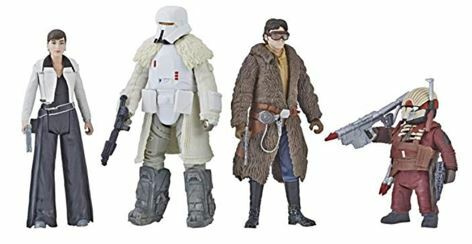 Thanks to starwars_action_figures on Instagram for the heads-up.